Note: File Data tải về chuyển vào thư mục /Android/obb/com.disney.paintandplay_goo. 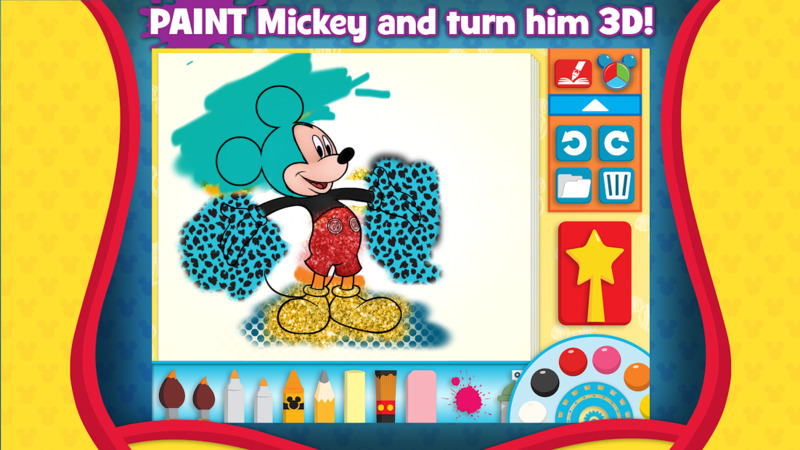 Mô tả Mickey's Paint and Play! • Magical 3D Animated Coloring Book! 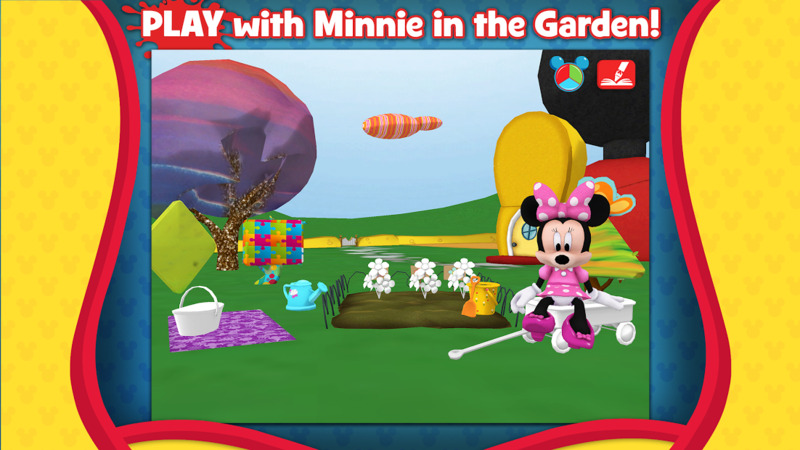 • Paint Mickey Mouse, Minnie Mouse, and the Clubhouse any way you like. • Create an animated 3D world with hundreds of tools, colors, and textures! 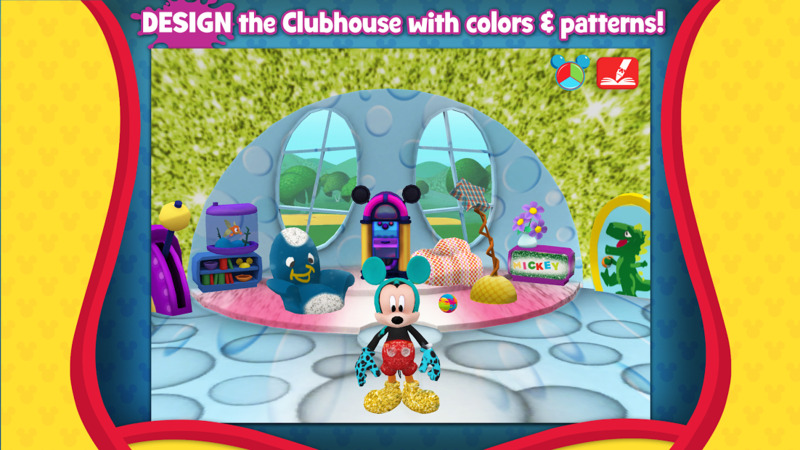 Mickey Mouse Clubhouse Paint and Play is a magical 3D coloring book that lets you create the Clubhouse world. Paint everything you see—even Mickey and Minnie! Then watch as they come to life and explore the Clubhouse. • Paint Minnie and Mickey any way you like with unlimited combinations of tools, colors, patterns, stickers, and more! • Use the magic wand to watch your paintings become fully-animated 3D characters! • Use the in-app camera to create your own unique textures! 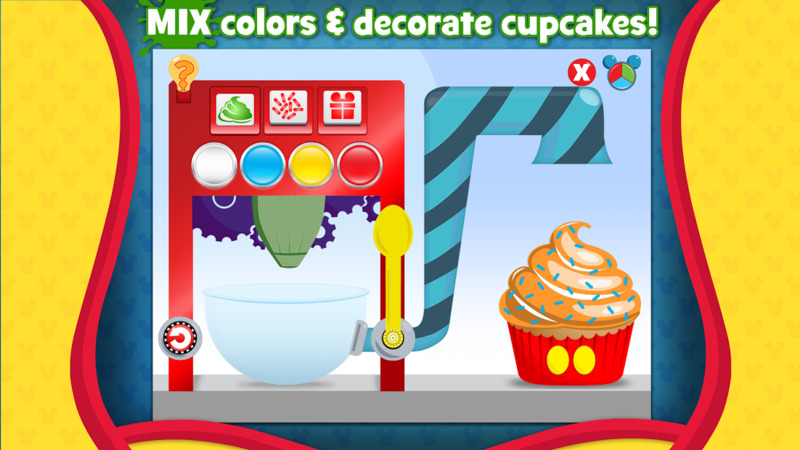 • Experiment with color as you make cupcakes for the bake sale! • Play music OR create your own with the Mousekemusic Player! • Learn about colors, 2D, 3D, line, form, and symmetry. If you are experiencing any technical issues, please don't hesitate to contact customer care at 877-662-3769 or [email protected]. Supports OS 4.0 or higher.